Lock, stocked and reloaded. 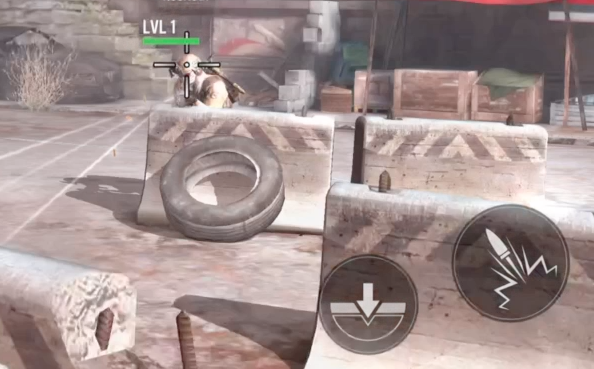 Frontline Commando 2 jumps right into the action. Tired of the tapping? Sick of the Flapping? Well it time to get cracking with the sounds of bullets raining down on your opponents in heads in Frontline Commando 2. This video walkthrough gives you a first hand look of this shoot'em up third person action series.